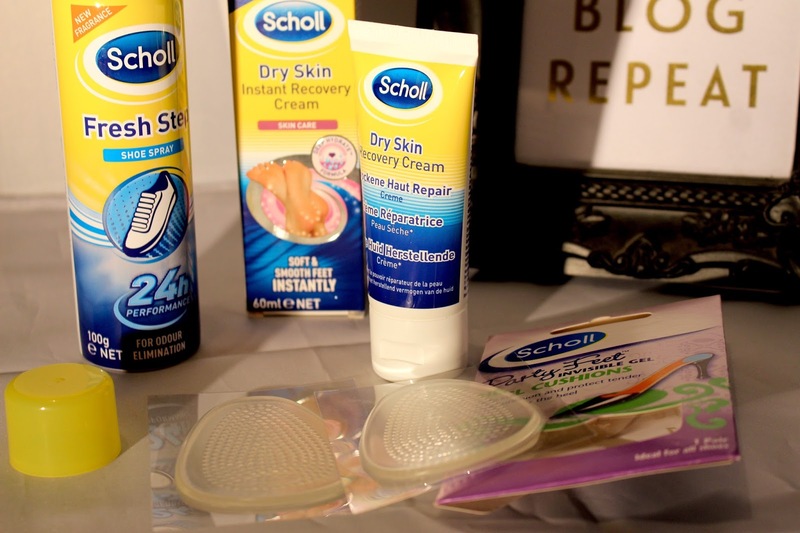 Not Your Average: Summer Ready Feet with Scholl + Giveaway! I know it’s hard to call all these rainy days we’ve been having ‘Summer’ but by looking at the calendar and the weather forecast for today, it is technically summer here in the UK. It’s the time to get those pins out and whack on your flip flops and sandals. Being a girl though, this isn’t always as easy as it sounds. 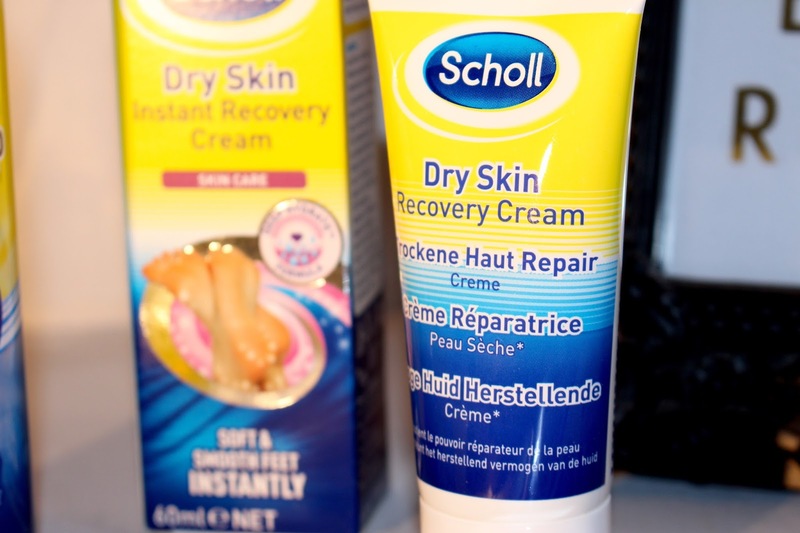 Making sure your legs are silky smooth and golden rather than prickly and as white as milk bottles, making sure your feet aren’t crusty and you don’t have chipped nail polish - it’s all a big faff but I hopefully have the solution for you. 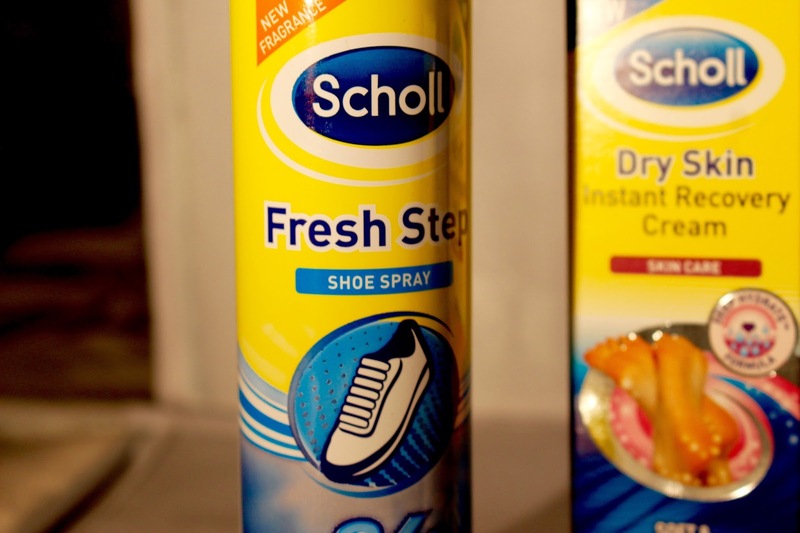 So if you’re in need of some moisturiser or a spray for those stinky trainers, Scholl are bound to have something to help you out. 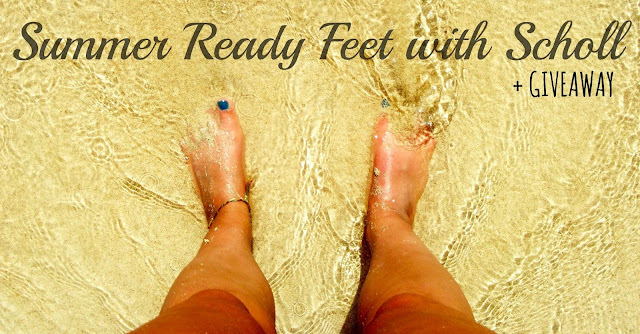 They even have pedicure systems, exfoliators and many more things that are proven to help your feet become summer ready. 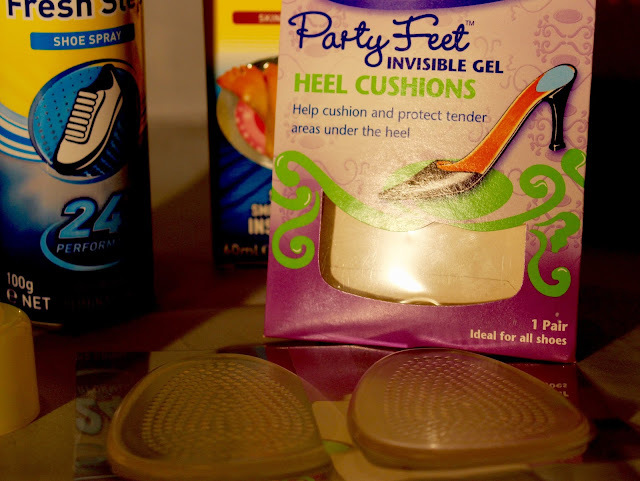 So if your tootsies need a little help this summer, why not check out more of Scholl’s products here and make sure you enter my giveaway to win your very own selection of Scholl goodies! Giveaway open for 7days - UK ONLY! Please ensure you enter details correctly so I can contact you if you win. I like my white trainers in the summer. Wife likes her Clarks sandals or her Rebok Classics! I always have a new pair of sandals every year that I pretty much wear till they fall apart! Usually They always last the Summer months (June-September) and I also get nice tanned feet, so its a win win! I have a pair of Rocket Dog Pumps they are really comfy for my days out! Really padded. I have a pair of black suede wedges with crossover straps that I absolutely love. I live in them in the summer! I've got a lovely pair of simple kitten heels that make anything look dressy but are easy enough to wear that I don't struggle in the heat!